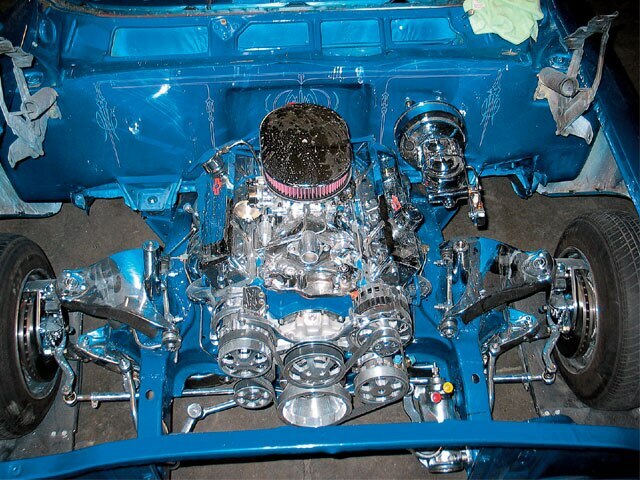 Dressing Up Your Engine Compartment With Mirror Image Mirrors Can Reflect Nicely On You. Lowriders and other cool car customizers have been placing mirrors under their hoods and in their engine compartments for years now, but no professional company has ever manufactured a mirror kit specifically to fill this need. 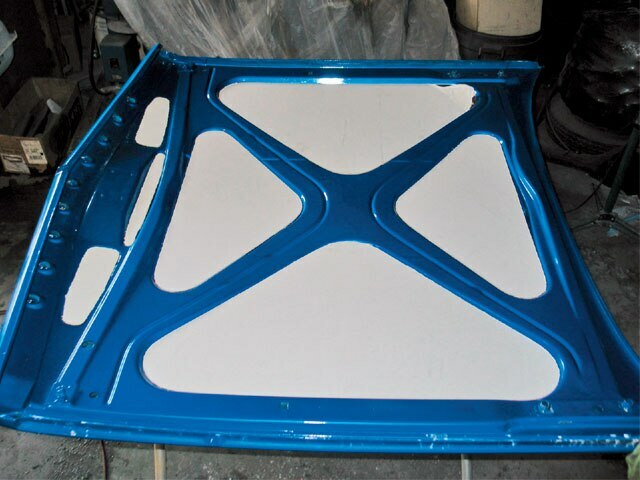 Mirror Image in Santa Fe Springs, California, stepped up to the plate and developed a mirror kit that the average lowrider can install. These kits are ‘”do it yourself” and are very easy to assemble. 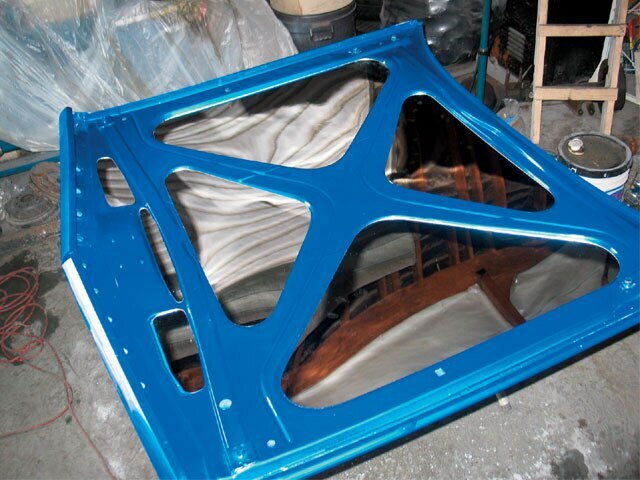 All Mirror Image pieces are professionally manufactured to particular vehicle specifications. The kits include all mirror pieces for the hood and trunk, plus silicone, masking tape, caulking gun and instructions. 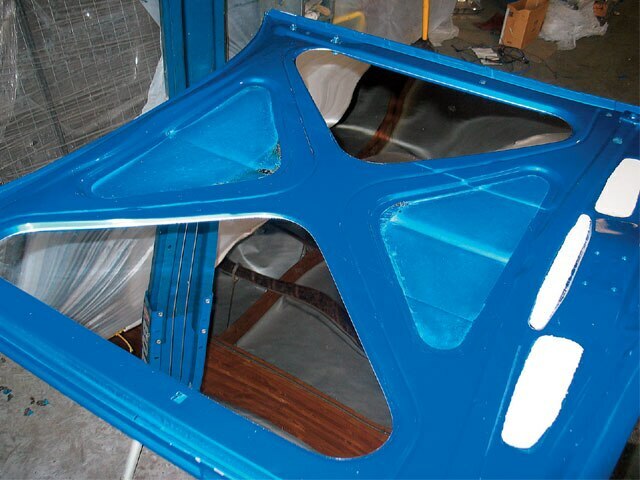 The installation of a Mirror Image kit does not damage existing paint, as they provide a silicone designed for the Plexiglas and metal bonding that’s required. Using a Mirror Image mirror kit will help you show off all of the detail in your chromed-out engine compartment. These mirror kits add the finishing touch to any lowrider. Now follow along as we install this kit in less than a half-hour and, after two hours of drying time, we were ready to roll to the show. You can either pull your fenderwells and hood to enjoy your engine compartment or you can use Mirror Image, like we did under the hood of this classic ’61 Impala. To make this tech easier, we opted to pull the hood and put it on a body shop stand. 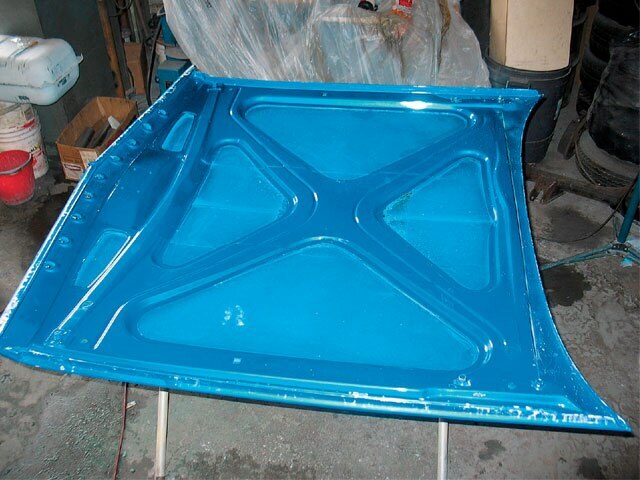 This also gives us a few advantages; the main one being that the mirrors are not going to sag while the silicone is drying. The hood was flipped over and held on a body shop stand to allow us to work on it comfortably. This made the job easier and we made sure that the mirrors dried right. 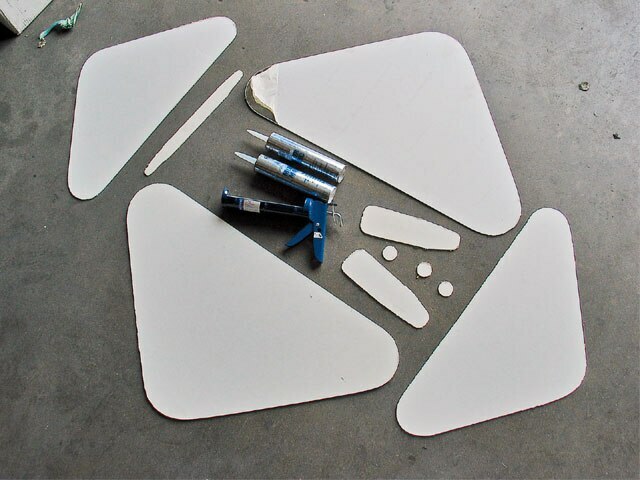 This Mirror Image kit for under the hood is perfect for the do-it-yourself guy and it comes with everything you need. The mirrors were installed one at a time, which allows you to see the transformation as you go. The same process was repeated on all of the mirrors. The mirrors on the hood were allowed to dry before the hood was put back on the car. 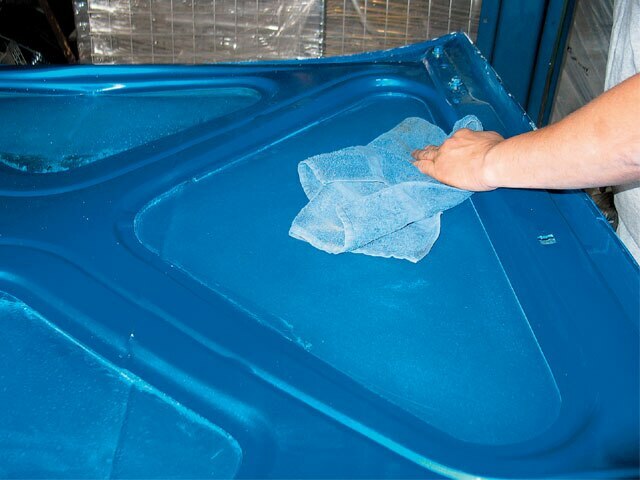 Wax and grease remover were used to clean and prepare the surface of the freshly painted hood. 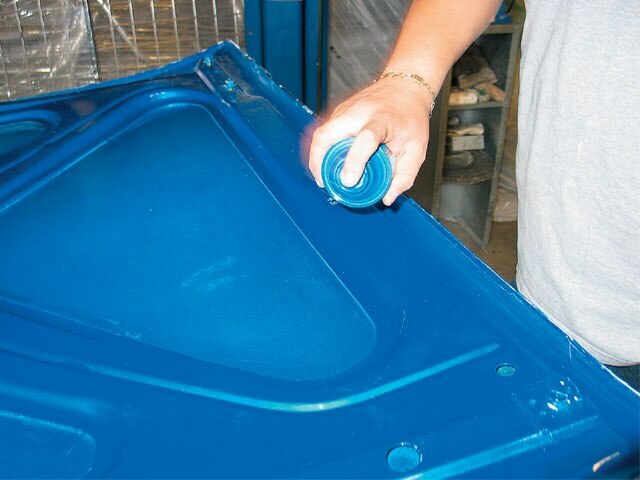 This prep cleaner will ensure that the silicone makes good contact when it’s dabbed on. Before we began installing the mirrors, they were test fitted on the hood to ensure that we were placing the right mirror in the right insert. The result of a half-hour of work and two hours of drying time was this enhanced engine compartment. This Mirror Image kit really shows off the strong points of your engine compartment. The hood was wiped down with the cleaning towel provided. The cleaner was allowed to dry before we moved to the next step.